This state of the art Multi Band Panel Antenna covers all the bands for LTE 700 MHz, cellular bands, as well as ISM, WLAN, GSM1800, UMTS and Bluetooth. 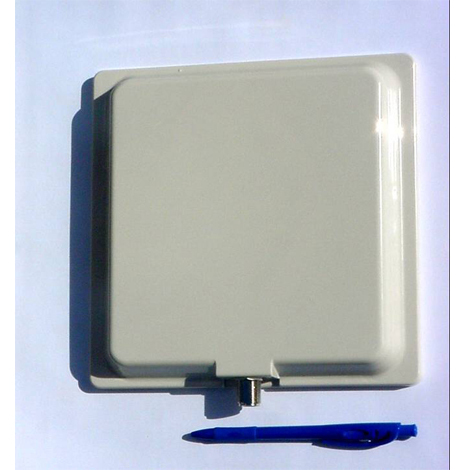 The antenna can be easily used either for Indoor or Outdoor Applications and features different mounting options. The model is available in the iBwave Database.